Seems that 2012 ended, and 2013 began, with no real break in the jazz action in the Twin Cities. And the jazz action for the coming week starts out with a Dave Hagedorn mini-festival as the vibes virtuoso is in residence three consecutive nights at the Artists Quarter (in duo with Dan Cavanagh and in quintet with Spiral Visions). It’s also a Minnesota-New York reunion weekend as four musicians with ties to both cities come together in a new quartet on the Dakota Late Night schedule (Kelly Rossum, Jeremy Walker, Michael O’Brien and Miguel Hurtado). 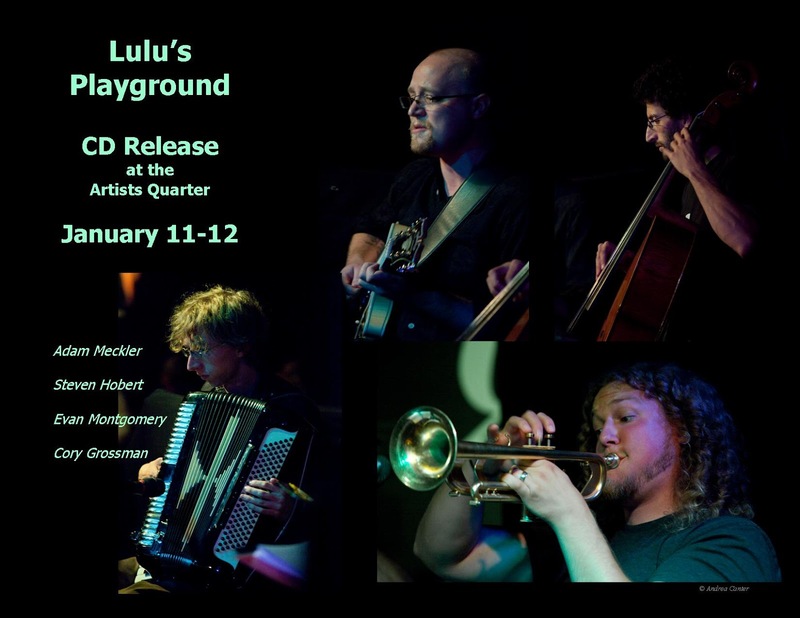 The coming week also brings us a family reunion featuring the Hainings (Doug, Trevor and Preston) at Jazz Central. 2013 promises to fully support the premise that jazz is alive and well in the Twin Cities! Friday, January 4. Less than a week after three generations of Petersons celebrated the New Year and matriarch Jeanne’s “retirement,” Patty Peterson returns to the Dakota for one night with “Friends” including contemporary jazz saxophonist Steve Cole and brother Ricky Peterson on B-3. Pianist Tommy Barbarella, Billy Franze (tonight on bass) and drummer Bobby Vandell round out the band, always a big draw so come down early or better yet, make a reservation. Weekends at the Icehouse in south Minneapolis start off with a dinner set duo, this weekend featuring pianist Bryan Nichols and bassist James Buckley. And all sorts of music typically fill the late night schedule. 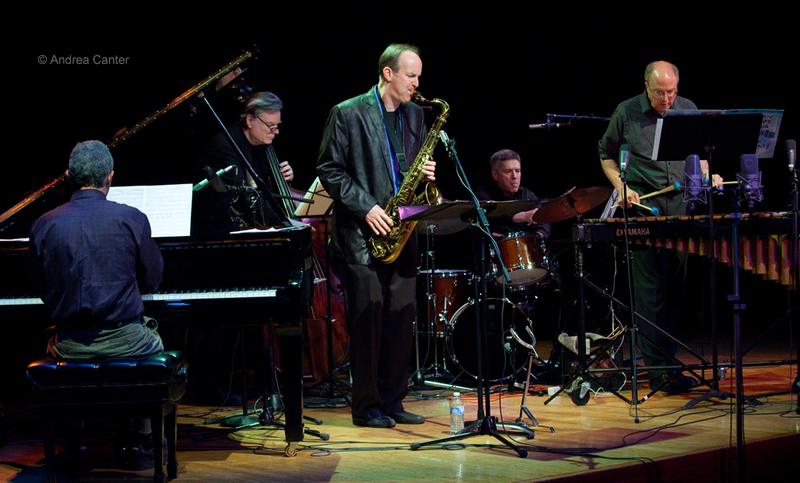 Tonight, one of the top modern jazz ensembles in the Midwest, Koplant No, comes in at 11 pm with a raft of new compositions, including ten that appear on their new album, Distants. If you caught these guys on the Sixth Street Stage at the 2012 Twin Cities Jazz Festival, or a year earlier at the Artists Quarter, you have a good idea of what to expect—an intriguing blend of acoustic and electronic elements, elegant harmonies from the horns of Twin Cities native Joel Vanderheyden and Brian Lewis Smith, sonic explorations via bass, percussion, synth, vibes and more from Drew Morton and Ron Baner. Friday-Saturday, January 4-5. Dave Hagedorn continues his three-night run at the Artists Quarter. On January 3rd, he reunited with former student, pianist Dan Cavanagh for a duo set reprising their elegant 2010 recording, Horizon. 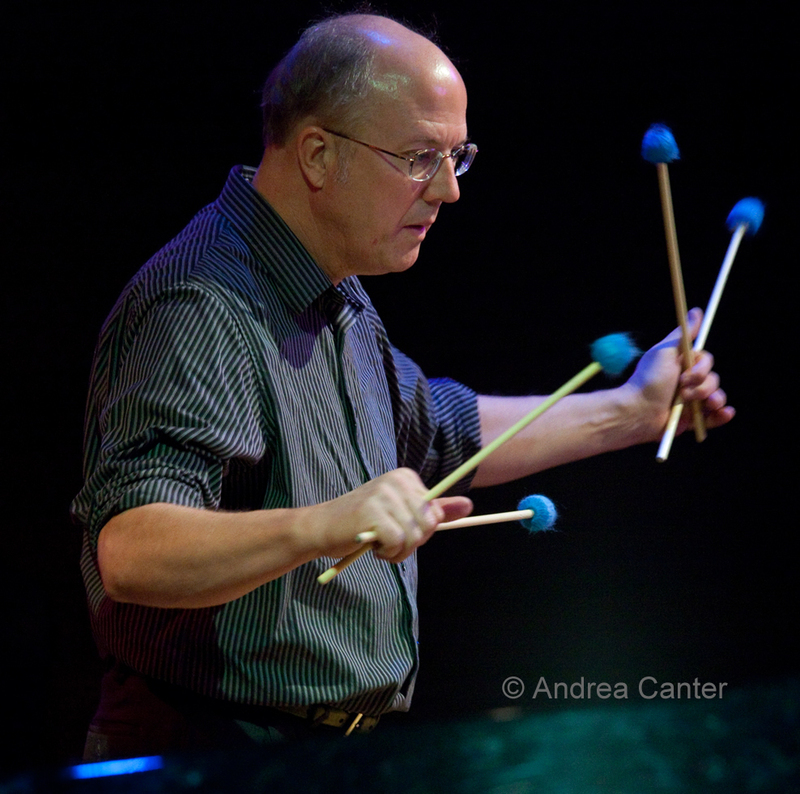 For the weekend, Dave’s back on the bandstand as co-leader of Spiral Visions, a quintet dedicated to revisiting the works of the Bobby Hutcherson/Harold Land Quintet of the 1960s. 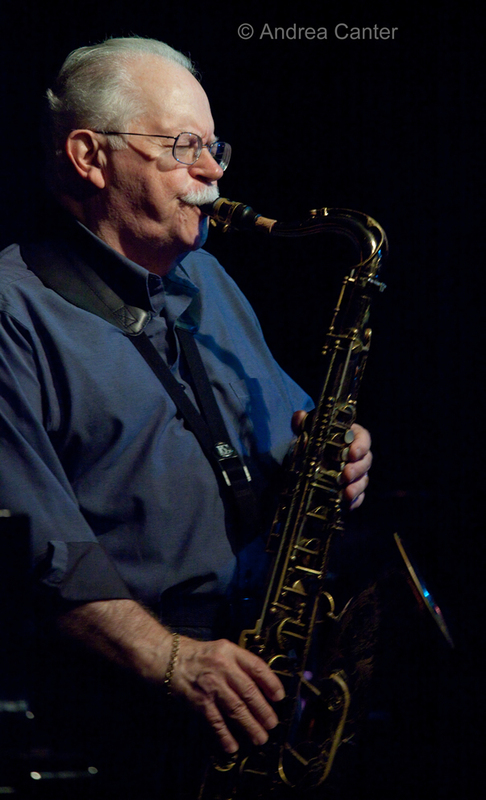 Launched last November as part of the Twin Cities Jazz Society’s Jazz From J to Z series, Spiral Visions features coleader Dave Milne (sax), Phil Aaron (piano), Tom Lewis (bass) and Phil Hey (drums) – so essentially the Phil Hey Quartet + Milne. The results were “too marvelous for words” and this is a most welcome second gig. Saturday, January 5. 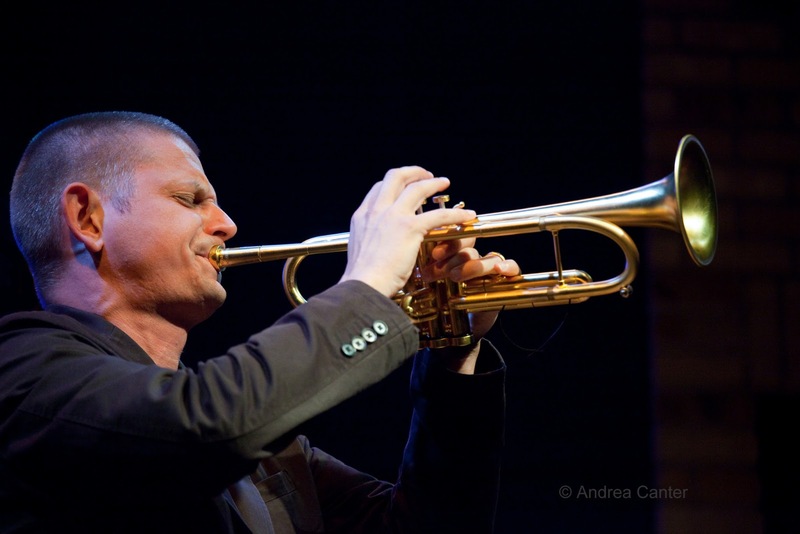 Once upon a time, Kelly Rossum lived in the Twin Cities where he made music in a wide range of classical and jazz contexts and directed jazz at MacPhail; then he moved to New York to check out Big Apple opportunities, but soon moved again to pursue university teaching, first in Alabama and now in Virginia. 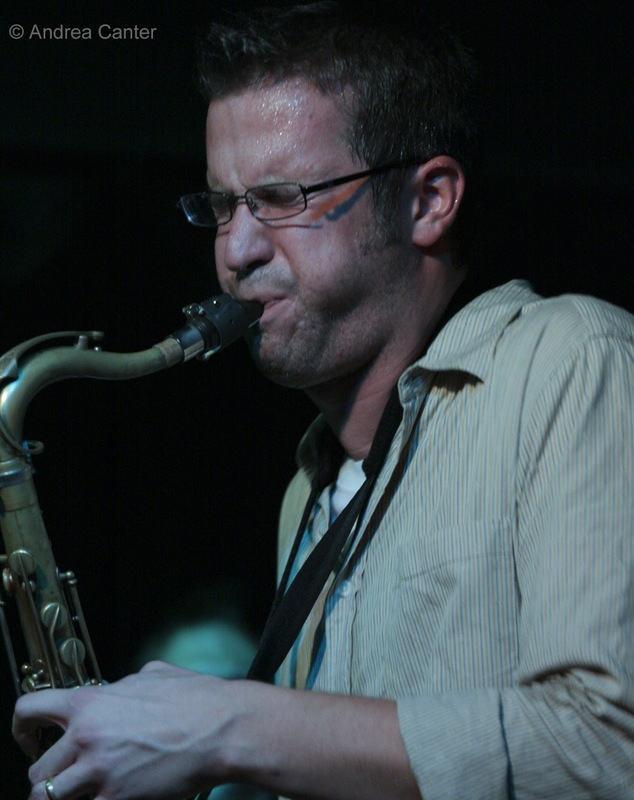 Meanwhile Twin Cities native Jeremy Walker opened and closed a small jazz club (Brilliant Corners), launched a jazz collective known as Jazz Is Now!, moved to New York and returned a year later to lead new bands including Box Car and Boot Camp. Earlier, another Twin Cities native, bassist Michael O’Brien decided to check out New York where he has become a busy resident musician. 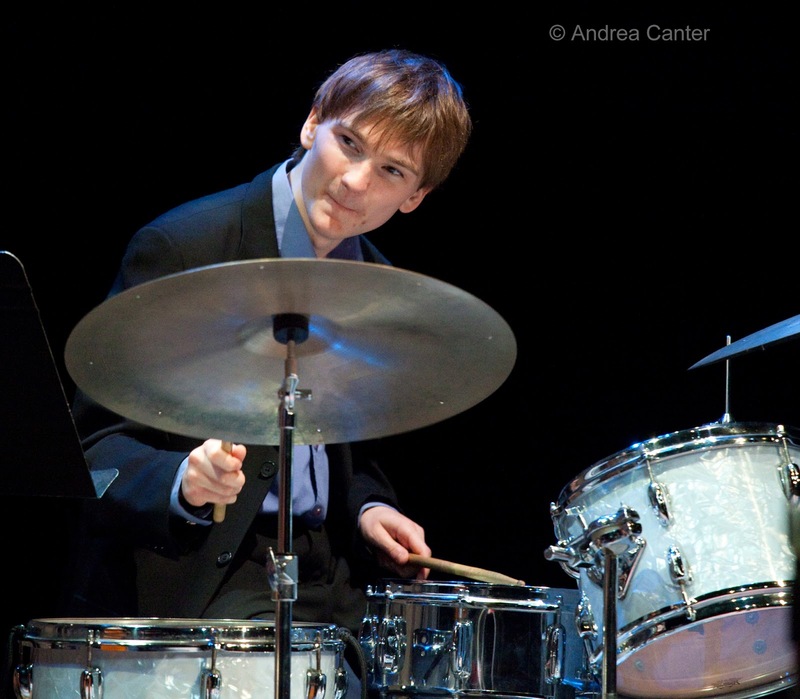 And finally, drummer Miguel Hurtado graduated from Minneapolis South High, went on to study at the Manhattan School of Music, and returned to the Twin Cities where he is becoming a first-call player and bandleader. Put all these characters into one quartet for one late night at the Dakota! How can you even think of sleep with all this music-making? Monday, January 7. It’s the first “Father and Sons” night at Jazz Central, with the spotlight on those talented Haining men – dad Doug on sax (Twin Cities 7, Haining/Agster Big Band) and sons Trevor (drums) and Preston (bass and trumpet). Trevor studied at Indiana University and has been gigging around the Twin Cities; Preston is completing studies at the University of North Texas. Have to wonder if mom Maryann Sullivan might put in a cameo appearance on vocals? Tuesday, January 8. If you have not yet checked out music at the Amsterdam Bar in St Paul, this might be a good reason – Jack Brass Band. The Amsterdam is a bar, but a bar with a large space both on and off stage. Which makes it a perfect setting for the high energy, horn heavy antics of Jack Brass, the Twin Cities answer to Crescent City second liners. And some of the area’s best musicians hang out in Jack Brass so you are always guaranteed superb artistry. Jack Brass has many traditional elements, but this is not your grandpa’s trad band. Think of it as jazz roots with 21st century fertilizer. Tuesday-Wednesday, January 8-9. If it was a Dave Hagedorn weekend, it is a Dean Magraw week at the Artists Quarter. 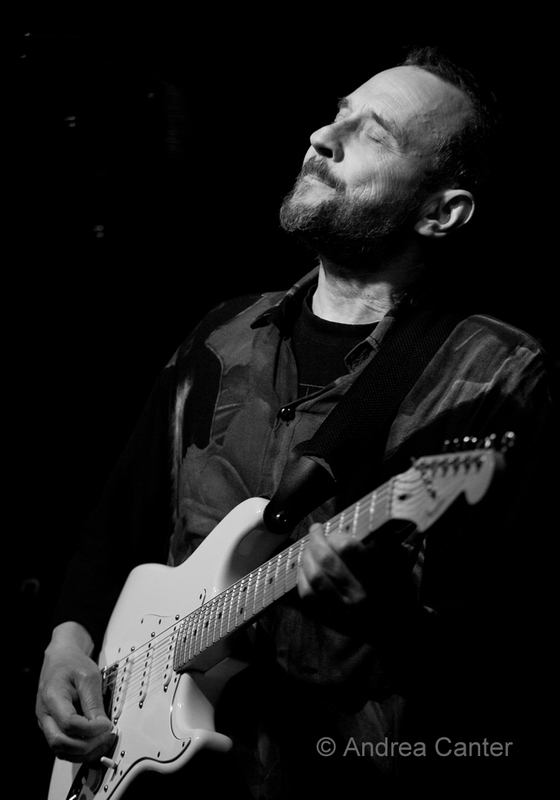 Dean hosts four consecutive Tuesday nights at the AQ as “Dean Magraw and Friends,” a frequently recurring theme which finds the standout guitarist collaborating with the likes of Billy Peterson, Chris Bates, Phil Aaron, Brandon Wozniak and Kenny Horst. And this week, there’s a double dose of Dean as his Red Planet trio returns to the AQ (Wednesday), with Chris Bates and Jay Epstein. 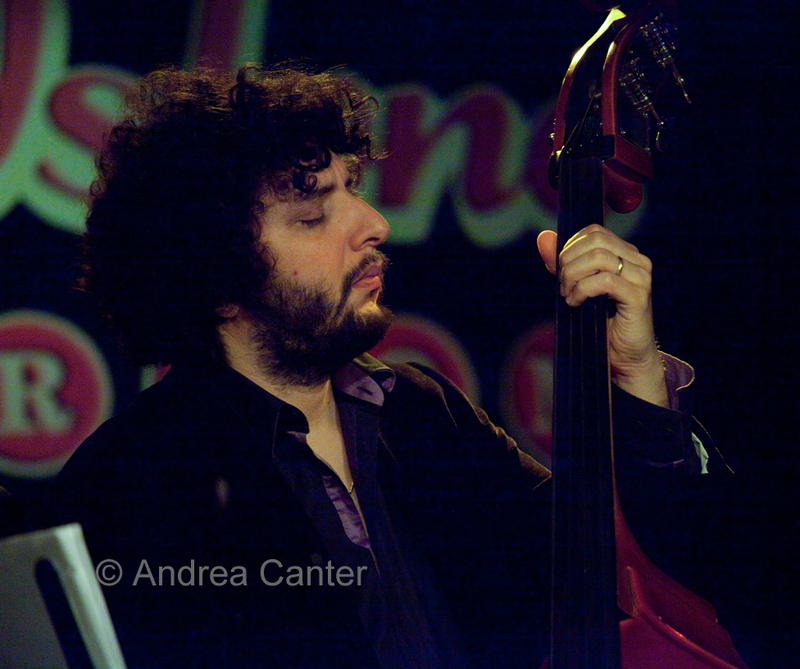 This ensemble has been presenting innovative interpretations of Coltrane and Shorter as well as original works for the past decade, and they keep evolving, stretching into the far reaches of universe with every gig. Wednesday, January 9. The Cedar Cultural Center hosts a Local World Music Showcase tonight, featuring three top ensembles – Ticket to Brasil (led by guitarist/vocalist Pavel Jany), the Lau Hawaiian Collective, and the Robert Everest Expedition. You can pretty much cover the globe in one evening. Tonight is the annual South Singers Showcase at Minneapolis South High School. It’s always a treat to see what these young musicians – both the singers and the accompanying jazz band—have accomplished. And it is also encouraging to see the turnout of family and friends who support the always-stellar South High music program. 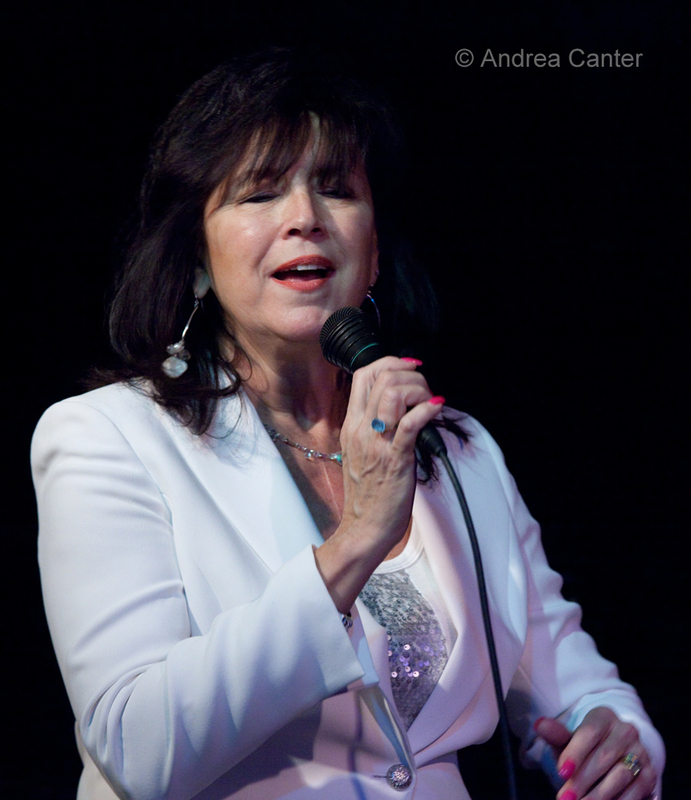 Guest vocalist Vicky Mountain gilds the lily.